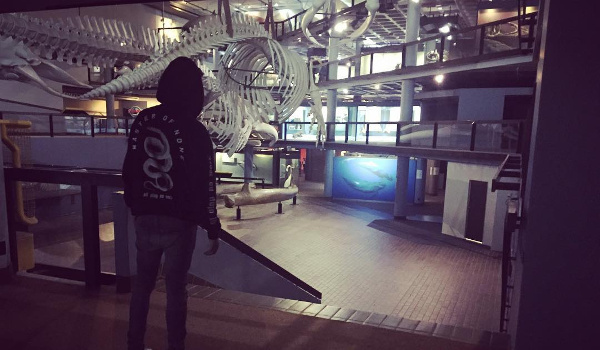 Top 12 things to do in Cape Town under R60! 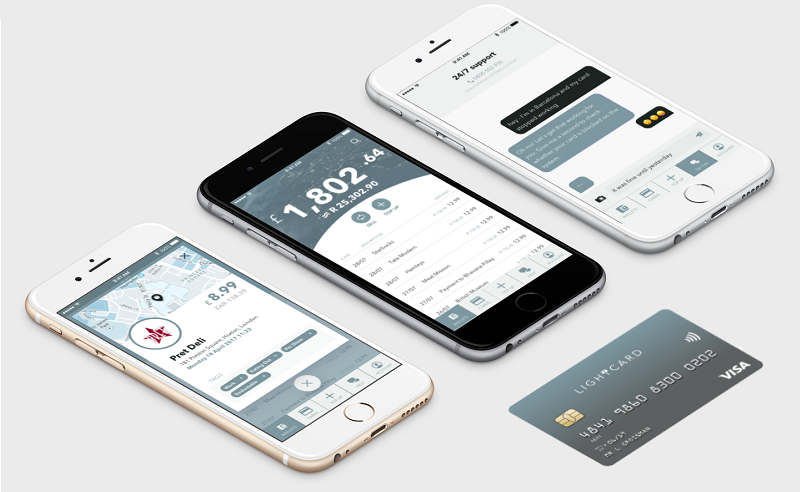 With the warmer spring weather coming up and good moods all around, why not take advantage of it all and explore the city in a way that will keep you and your wallet happy? 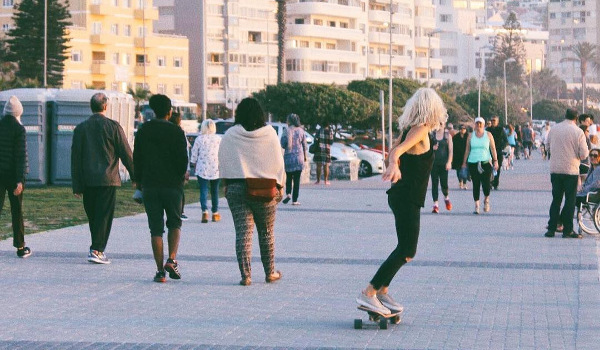 We’ve rounded up some of our favourite affordable activities for you to do, so put on a comfortable pair of shoes, grab some friends and let’s enjoy Cape Town on a budget! 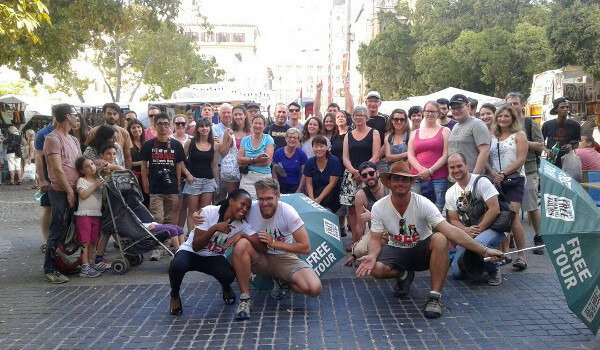 You never really know a place until you’ve walked in its streets, and with the free walking tours in the Cape Town city centre, you’ll be guaranteed a wealth of knowledge. Tours are conducted every day of the year, and with a friendly guide, you’ll be shown around the city’s main attractions at no price at all! Choose between the Bo Kaap, City Centre or District Six tours for a wonderful walk around Cape Town. South Africa has the most fascinating history, from the South African National Gallery’s dinosaur fossils to the former home of high-ranking VOC official at the Iziko Rust & Vreugd Museum. Muse around the various museums and pick up some interest facts for a full day out across the city. Lazy summer afternoon’s in summer are spent in one spot – the Sea Point Promenade. Here you’ll find young and old, chilled and active, pet and owner and everyone else, enjoying the scenery of the Atlantic Ocean. This popular walking/cycling/skating location is fantastic any day of the week really, and there are affordable snack options such as ice-cream, crepes, coffees and other little tasty bits along the way. The best things in life are free, and that’s most certainly the case when it comes to the tidal pools across the city’s peninsula. 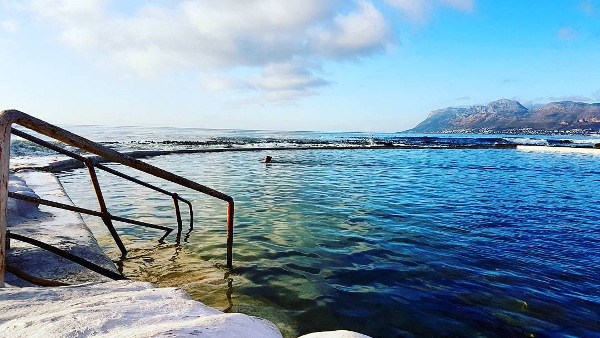 Two of its most famous, the Camps Bay and St. James tidal pools, may be at opposite end of the city but are great spots to take a dip when the weather heats up. There about 14 tidal pools around the Cape Town coast, so make sure to check them out. A beautiful escape for the whole family, Green Point Park is the perfect picnic and chill spot. Bring comfy shoes (or no shoes at all on hot days, if you please!) and make your way around the various areas of the park. 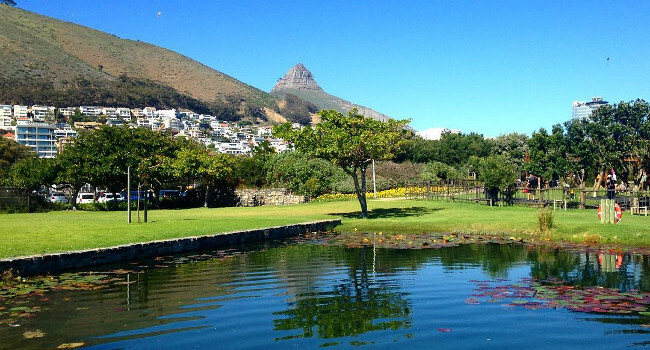 Green Point Park is home to more than 300 different plant species. Friends, a killer selection of top SA artists, a great atmosphere and your own packed picnic basket make for a great summer afternoon out! 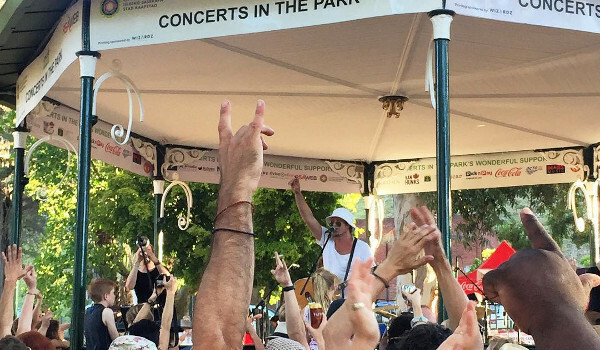 Concert in the Park happens at the De Waal Park just outside of the city CBD and it’s here that you’ll be ‘jolling’ the evening away, for free! Concerts take place every fortnight Sunday from December through till March annually. See some of the most jaw-dropping and contemporary African art all in one place, at the Zeitz Mocca Museum. 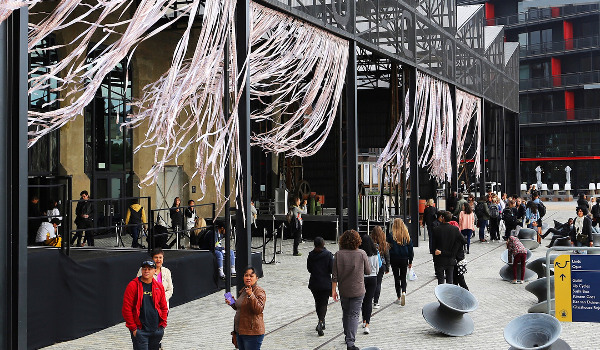 This highly stylish décor-meets-funk museum has some of the most unique and astounding pieces to view, and a view to kill in the Silo District at the V&A Waterfront. Free on Wednesdays to all of us Africans and under 18s too. Saturday and Sunday lunchtimes are taken care of when you’re in Kalk Bay as there’s only one meal worth having, and that’s definitely a parcel of fish & chips! 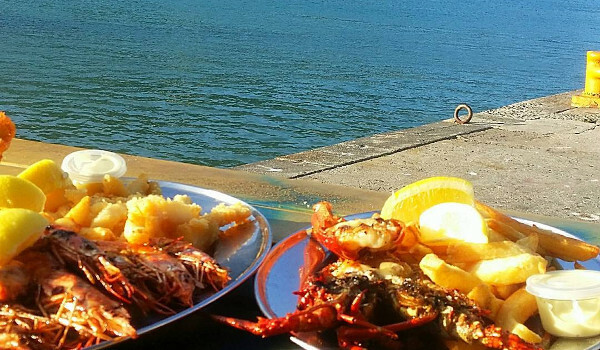 Whereas there are many restaurant options, we recommend that you try the chilled-back Kalky’s for an authentic Cape Town experience. 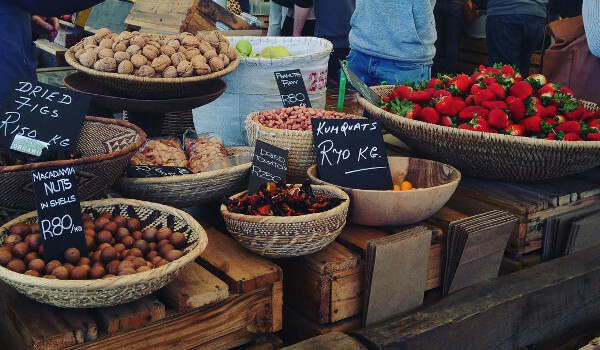 On trend with the rest of the world, Cape Town has some of the most wonderful weekend markets that you could ever find. Entrance to the markets are free but be warned that you may want to spend more than a few Rands as you taste and sample your way around the freshest produce, tastiest bites and locally-crafted designs. Our favourites include Oranjezicht City Farm Market, Bay Harbour Market, Old Biscuit Mill, Milnerton Arts and Crafts, Muizenberg Flea Market and Route 44 in Stellenbosch. You cannot say that you’ve been to (or live in!) Cape Town if you’ve never been up Lion’s Head. 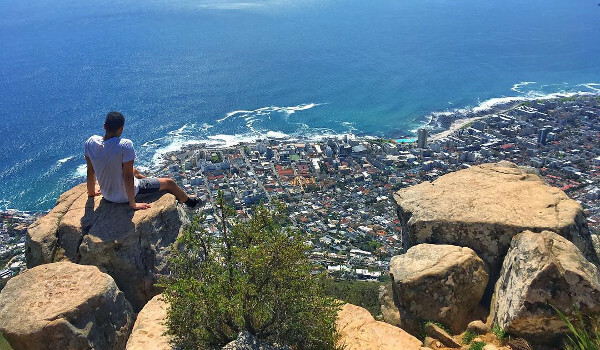 This easy-medium levelled hike is all worth the effort, and of course, you know that when you get to the top you’ll be greeted with a 360-degree view of the Mother City – perfect for that #LionsHead selfie or group photo! 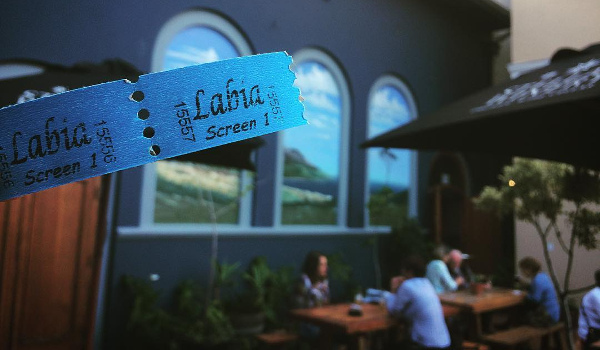 The Labia is the oldest independent film house in South Africa and specializes in art-scene movies with stories that leave you pondering long after you’ve left. This film house offers an old-feel cinema experience and allows patrons a glass of wine into the theatre to compliment your cinema experience! 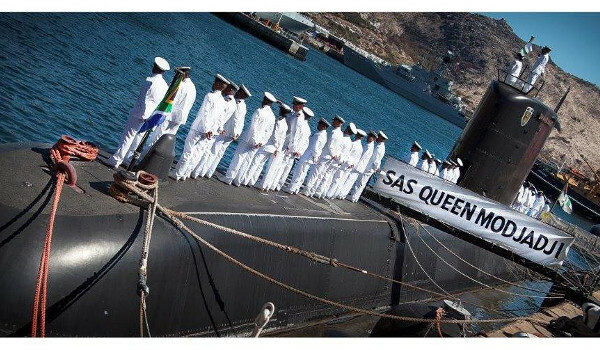 Visitors from all over the world can’t help but be intrigued by Assegaai submarine, located at at the South African Navy’s base in Simon’s Town. Though tours of the submarine are currently on hold, visitors can still enjoy the interesting artefacts and pieces at the museum, such as a life-sized Ship’s Bridge, naval guns, torpedoes and so much more.